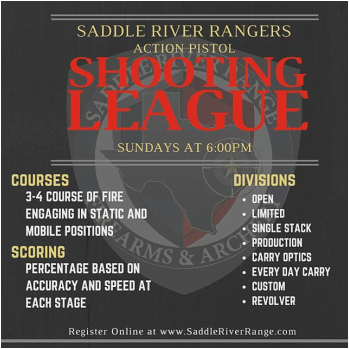 Saddle River Range is Texas’ Premier indoor gun and archery range that offers 24 shooting positions for firearms and 2 large archery bays to accommodate up to 20 archers. 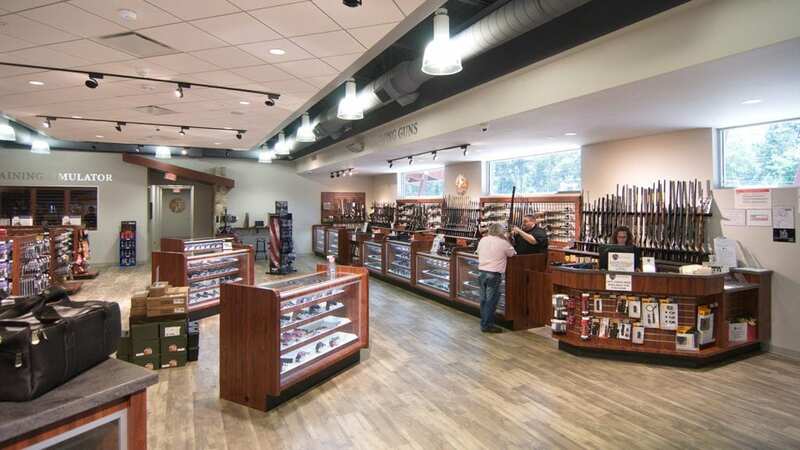 Our 33,000 square foot facility houses a complete gun store for all of your shooting needs including: pistols, rifles, AR-15’s, shotguns, optics, suppressors, ammo and gear. 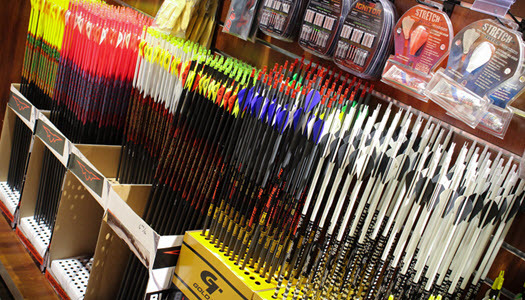 We also offer one of the largest archery stores in the entire Woodlands or Houston area for that matter. 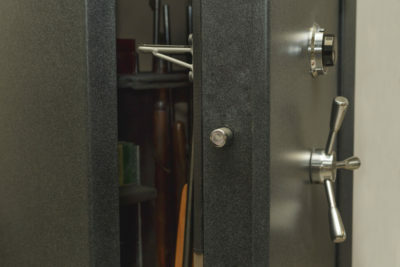 Located just north of The Woodlands, in Conroe, we serve all of Montgomery County and North Houston Including: Woodforest, Augusta Pines, Montgomery, Magnolia, Spring, Shenandoah, Oakridge, Tomball, Kingwood and Cypress. We are conveniently located on FM 1488 just a few minutes off I-45. The V.E.T.S. 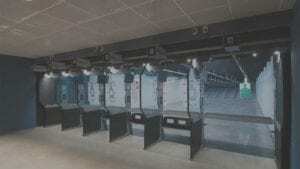 is a live fire, lane-based simulation system that utilizes your own firearm with no modification. Enhance your standard range experience by turning your targeting into a simulated environment equipped with it’s own soundtrack! 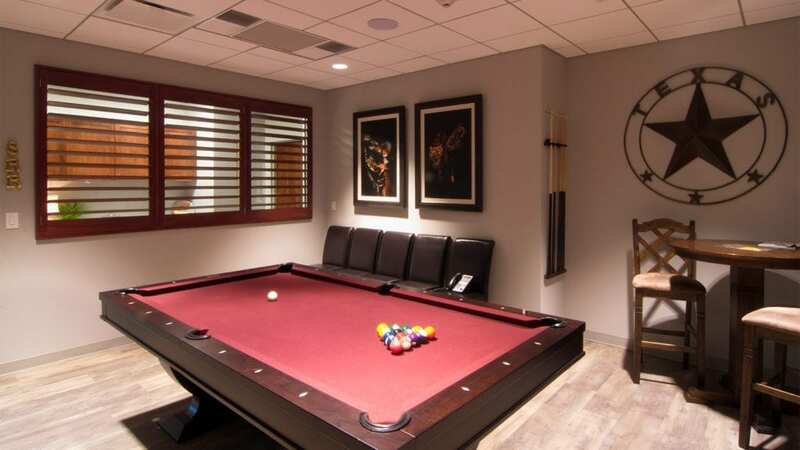 Upgrade your experience for only $15 for non-members and Silver level members, $10 for Gold and Crockett level members! 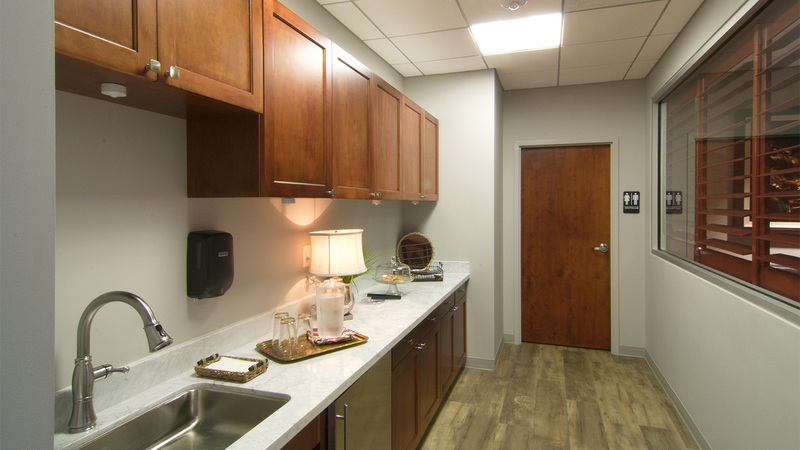 Our air-conditioned and 100% fresh air ranges are open to the public seven days a week. 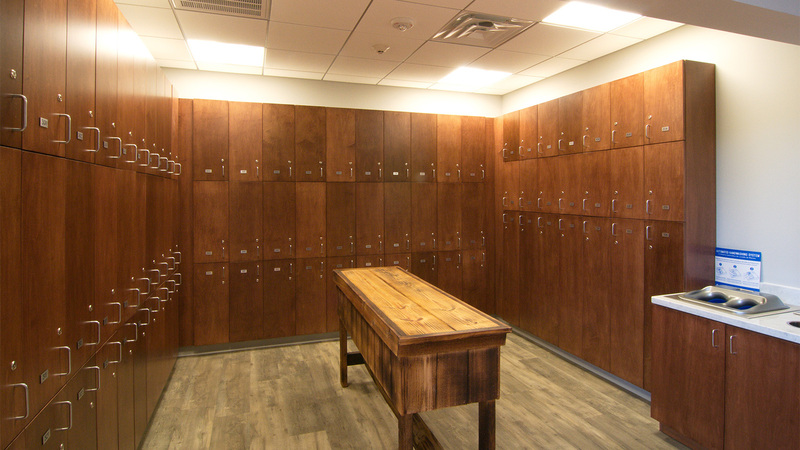 While discharging firearms, our air handling system efficiently and effectively removes the impurities created. Rapid fire is allowed, no one-shot per second rule! Large 6000 sq ft retail store stocking everything you need in one place! 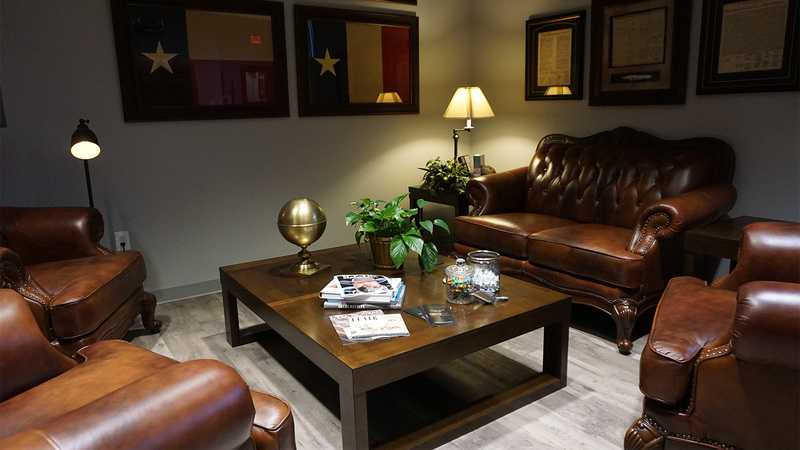 While you are here, you can relax in our comfortable lounge and observation area or grab a bite or a cup of Black Rifle Coffee at our own Café 2A. Our food is fantastic! 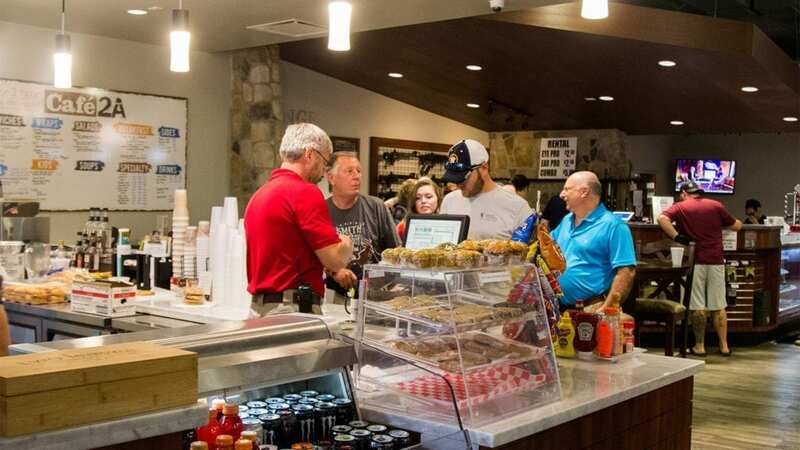 Your family, friends and guests are sure to enjoy your day at Saddle River Range. 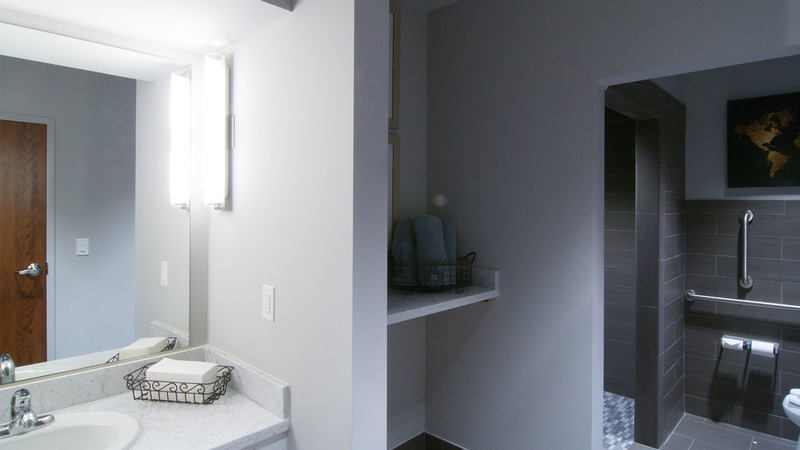 Our team is friendly and knowledgeable, never over bearing. Our goal is for you to be safe, have fun and engage in sports we love. 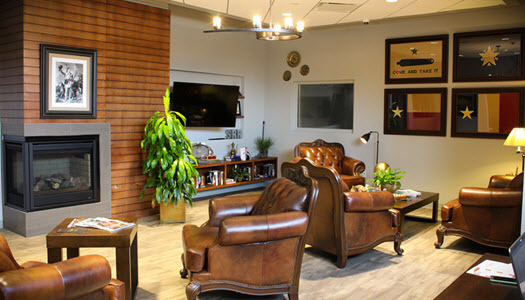 We are the only Houston area Sig Sauer Elite dealer. 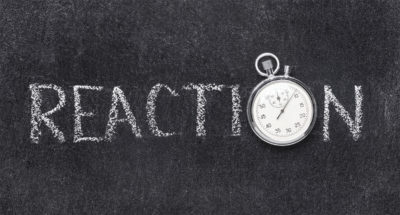 We not only have the full line of Sig products but an extra knowledgeable staff. Of course, we carry Glock, Smith & Wesson, Walther, H&K, Ruger, Berretta, Browning, Wilson Combat, Kimber, G2 Precision, F1 and more. 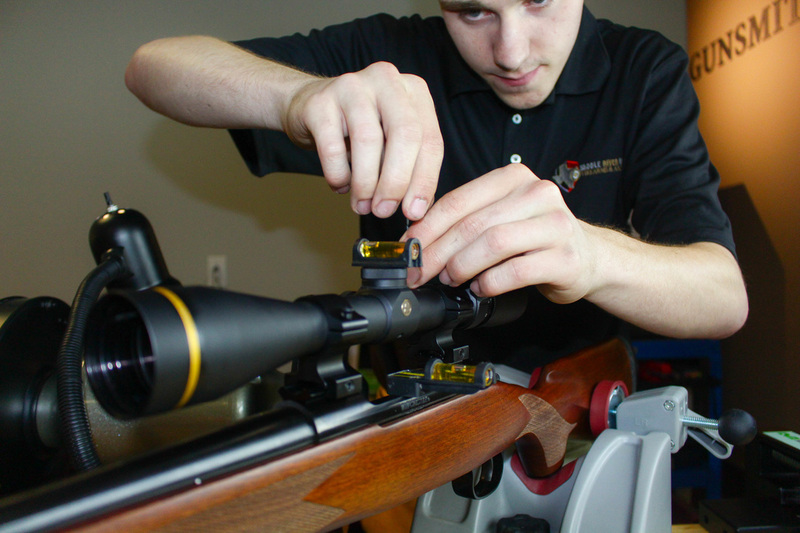 Gunsmiths can even custom build an AR-15 or pistol to perfectly match your needs in a firearm. 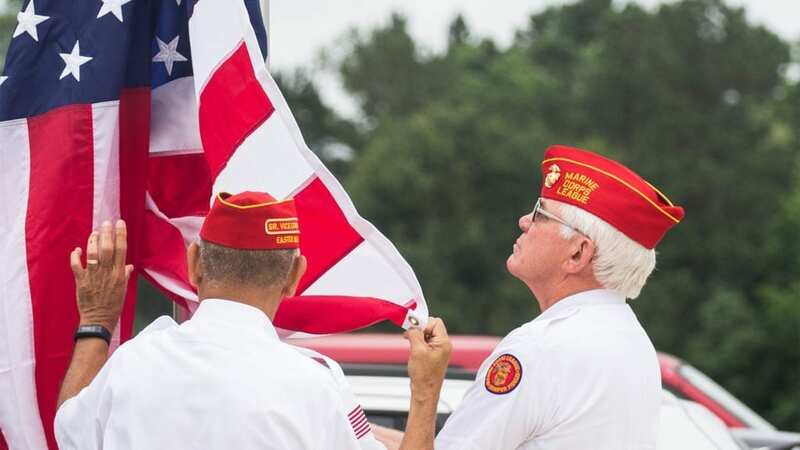 Saddle River Range is proud to serve Veterans, First Responders, and Medical Personnel not just with discounts but with the respect they deserve. We have a number of specials and observe many holidays with ceremonial flag raisings. 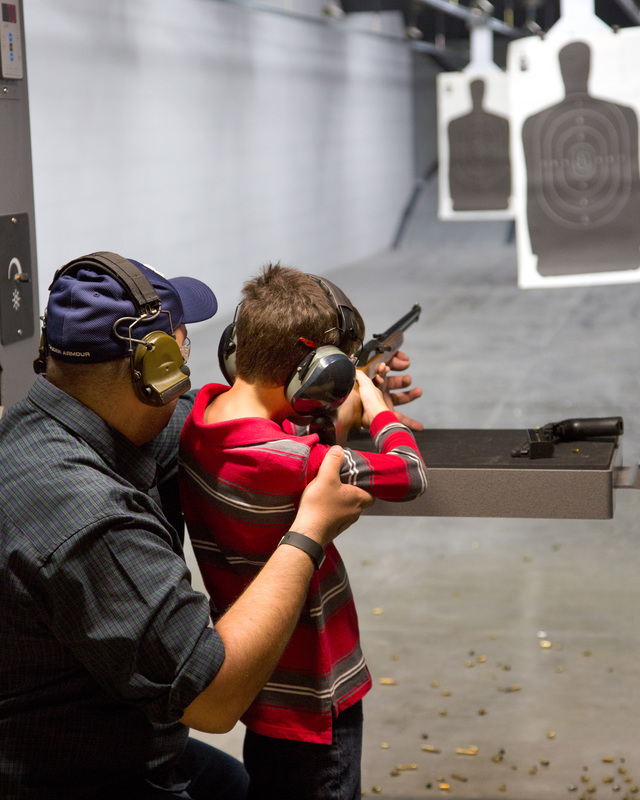 Our 20-lane, 25-yard archery range is open to the public, seven days a week in a family-friendly environment. Group Beginner Archery Lessons are held every Friday from 6:00-7:00pm! Now offering Archery Tag! Fun, exciting and family friendly!! Sign up here! 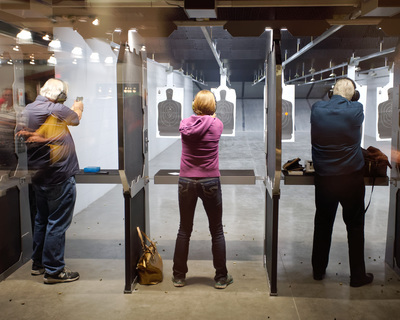 We offer many classes and training, including the Texas License to Carry (LTC) classes, formerly known as Concealed Handgun License (CHL) classes. 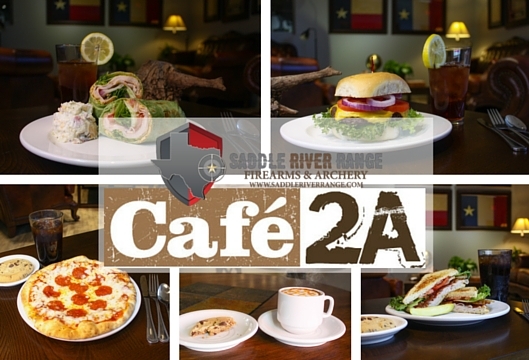 Our concealed carry class includes range fees and a meal from our Cafe 2A! Hundreds of Brands! Thousands of items! 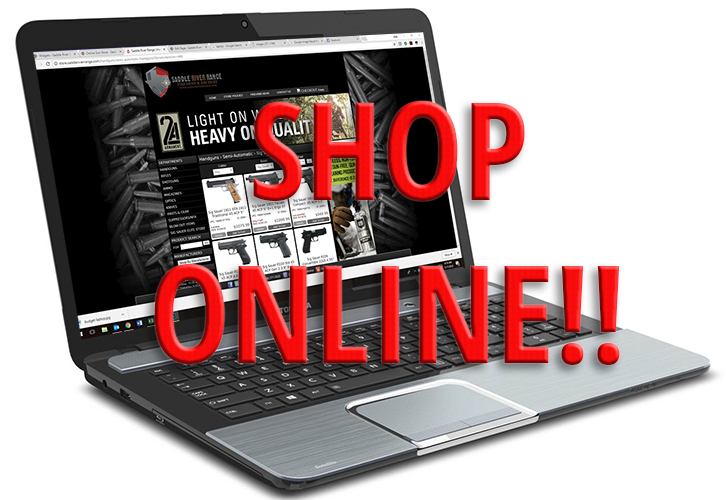 Fast free shipping to SRR and no transfer fees on firearms shipped to our store! 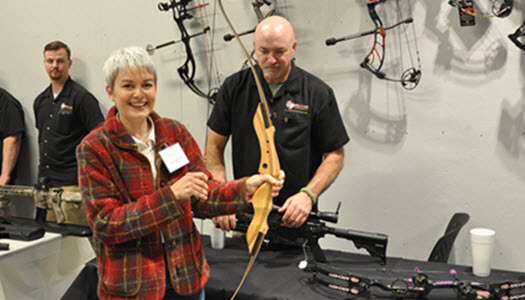 Looking for Archery and Bow hunting gear? 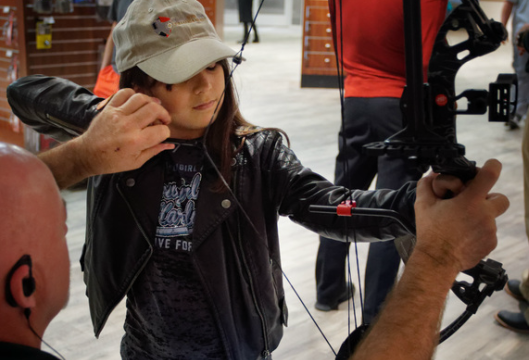 Our archery shop has everything you need under one roof, including our own in-house archery tech. 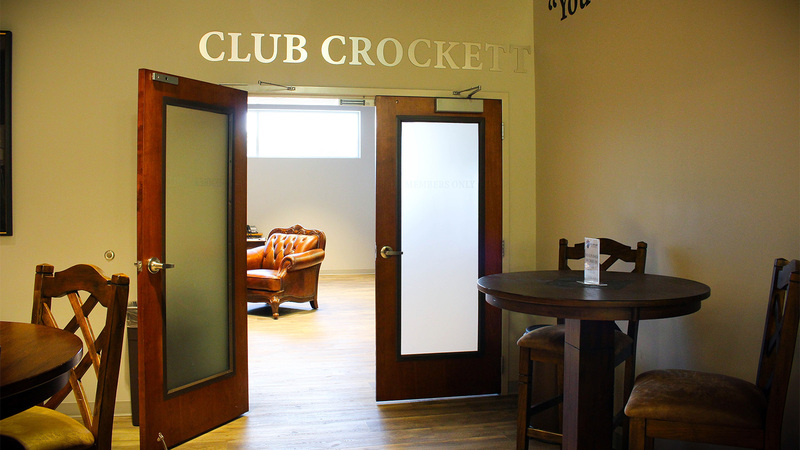 In addition to our “Gold” level of memberships, for those seeking an unsurpassed level of amenities and hospitality, we offer three distinct, private “Club Crockett” memberships (Texas, Corporate and Constitution). 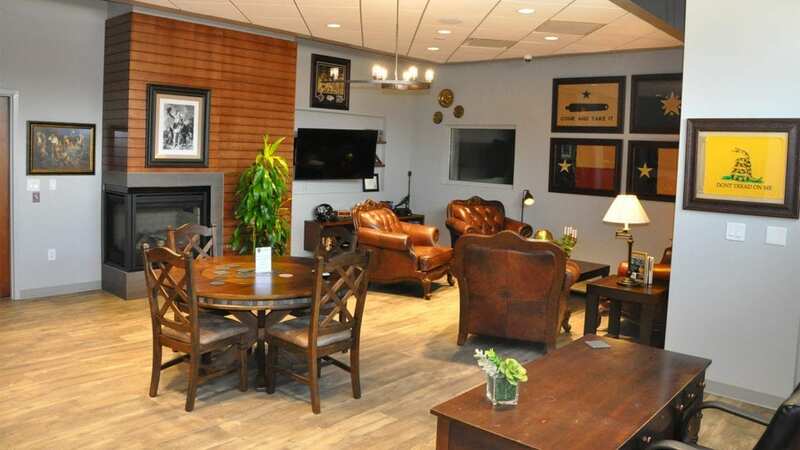 Open to the public but also offering memberships to fit any shooting enthusiasts budget, Saddle River Range offers a level of service and atmosphere that is unmatched in the indoor shooting sports industry. Our Bear Arms Gun Store offers some of the finest and most popular guns for sale at incredibly low prices. Our prices are so low, you’d think we were a big box store! 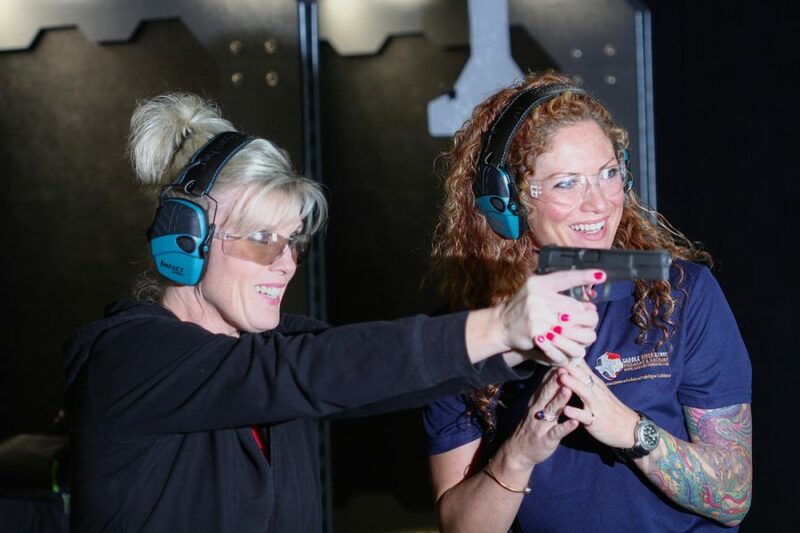 We are fully committed to providing a safe and inviting Next-Generation facility and fun social setting where first time and experienced shooters can feel comfortable. 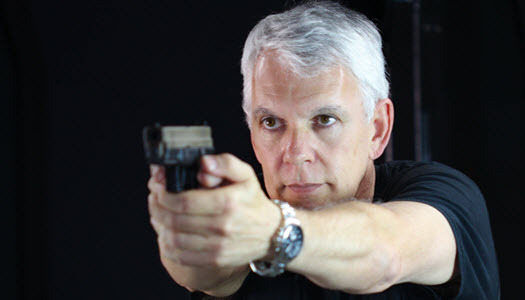 We provide family-oriented safety, education, and instructional shooting sports, as well as self-defense training. 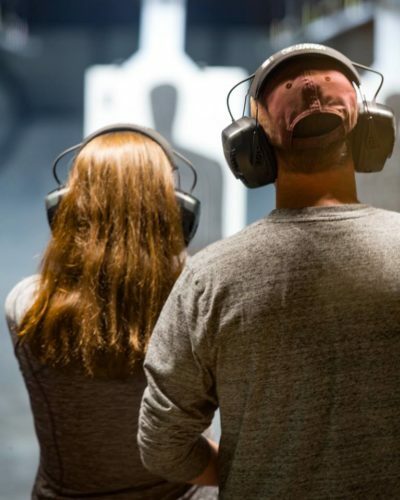 Our knowledgeable staff bring real-world military and law enforcement experience that respectfully offers their expertise based on every level of shooter; beginner to expert.